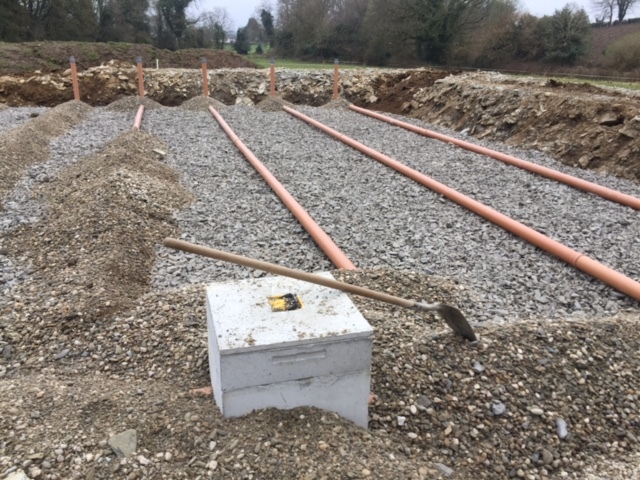 As well as waste water treatment tanks we also supply and install percolation areas in Ireland. There are very few companies that supply and fit both waste water treatment tanks and also percolation areas. 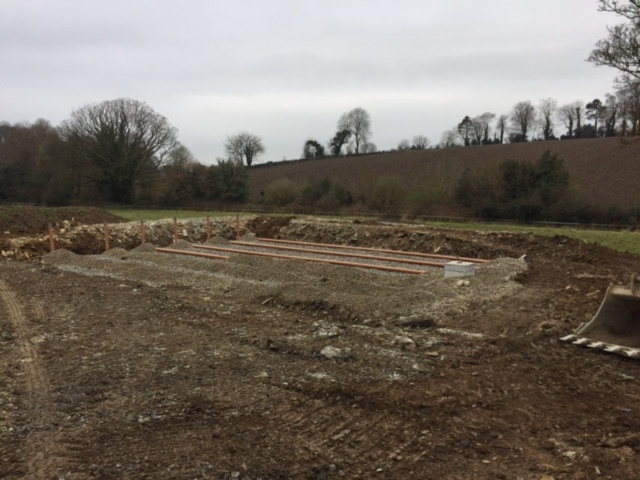 In the South of Ireland you usually have a water treatment tank, then a pumping chamber and finally a percolation area. Depending on your ground you might need a pressurised percolation area or sometimes just a gravity percolation area will suffice. You might also be asked for a sand polishing filter, pert fiber unit or filter pod. Whatever you need wee can provide it. 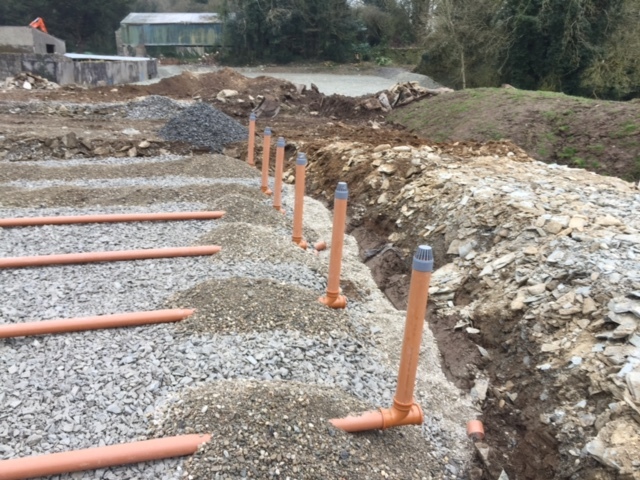 We have supplied waste water treatment tanks and pressurised and gravity percolation areas throughout the whole of Ireland both North and South. All we need is your planning file number. If you contact us with these details we can come back to you with a free no obligation quotation for both the percolation area and the waste water treatment tank.